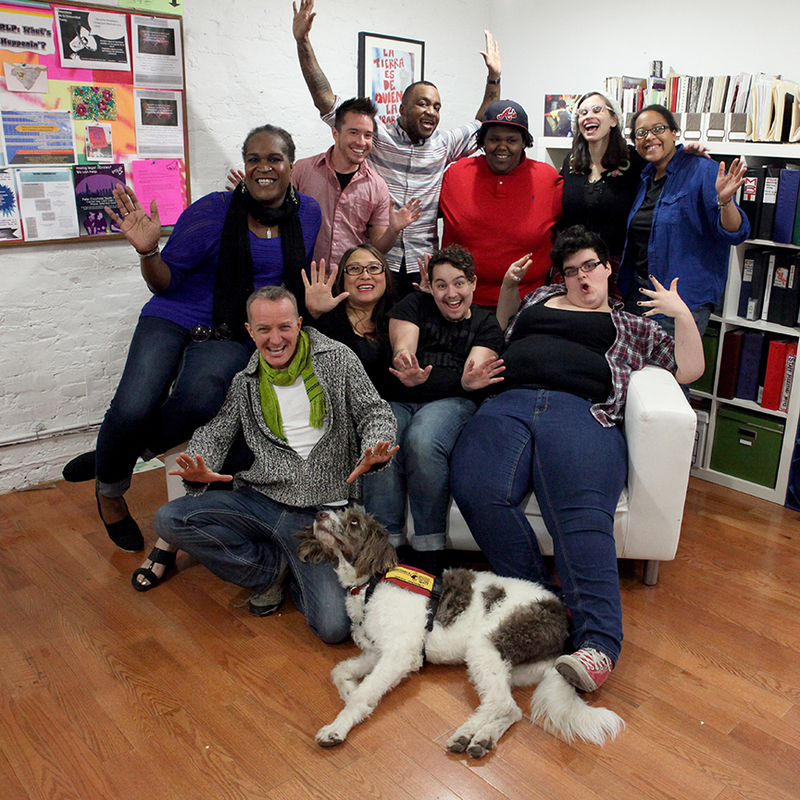 Trans Justice Funding Project announces its 2014 Grantees! The Trans Justice Funding Project is excited to announce the 2014 grantees! This year we received 106 applications from grassroots, trans-led groups located in rural areas and small towns, urban hubs and suburban areas, all with budgets under $250,000. Our panel of community activists representing six different regions met at the end of April to discuss all the applications and make the funding decisions.You can read more about our panel and our process at transjusticefundingproject.org. Because of the hundreds of generous donations that came in amounts from $1 to $25 up to even $50,000, we were able to raise almost three times as much as we did in 2013. This meant that for our 2014 funding cycle we we are distributing $150,000. This May, 68 groups will receive $2,200 each! Almost half of the groups funded had budgets of $10,000 or less, and many had no budget at all, running purely on volunteer energy. Other groups with budgets large enough to support a small staff were doing a lot with very little. 25% of the groups we funded this year were also unincorporated—they were not 501(c)3s and did not have fiscal sponsors. We believe that funding small, unincorporated groups is a crucial part of supporting grassroots work, and thanks to the many donors who gave through our new structure, we’ll be able to write checks to these groups with a minimum of red tape! All of the groups that applied this year presented a strong case for how deeply trans justice work is needed.nBecause we believe it’s important to celebrate and map this work, this summer we will once again release a directory of all applicants who met our criteria both online and in our upcoming 2014 report. So please stay tuned! Whether you were an applicant, a grantee, a community panelist, a volunteer, a donor, or someone who helped spread the word and cheered us on, thank you for your commitment to supporting and believing in trans leadership. 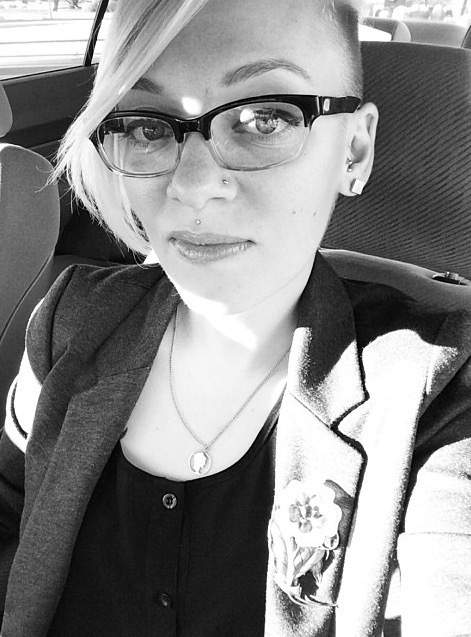 Comments Off on Trans Justice Funding Project announces its 2014 Grantees!